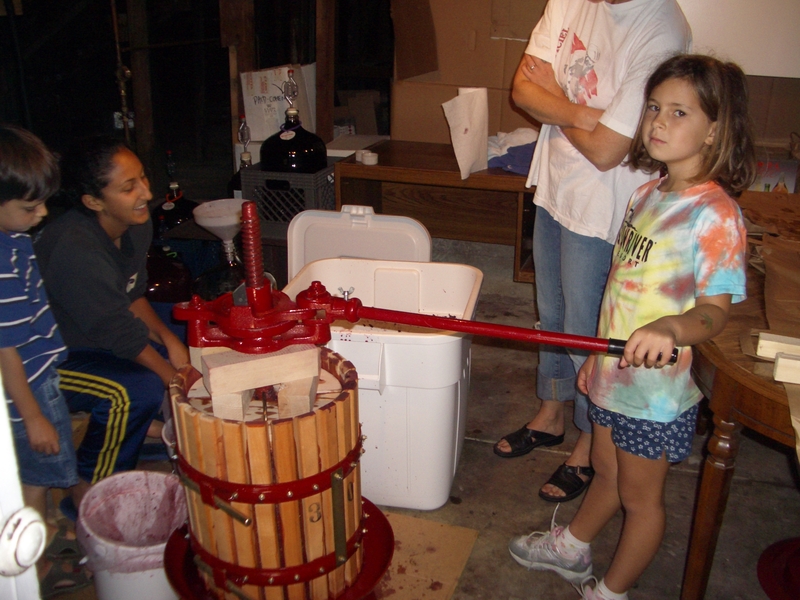 We started making wine in 2003 in the crawl space below our 1916 craftsman. Down below there was an area about 7×7 where if you bowed your head just so you could sort of stand, the rest was literally crawl space. 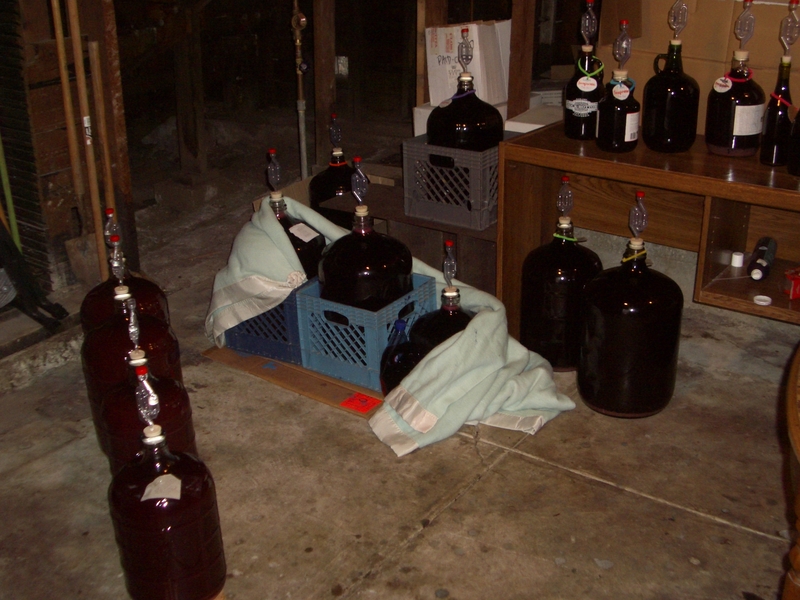 Crawl space and carboys. 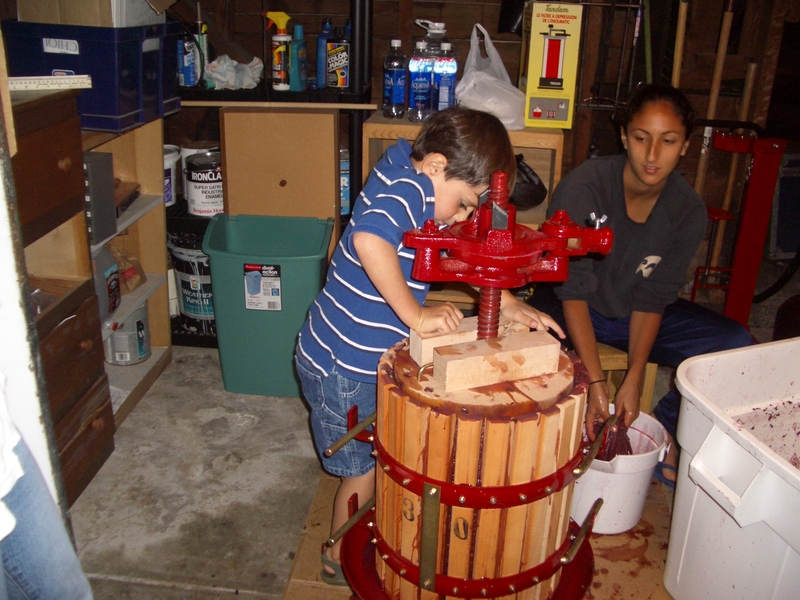 This is home wine making at it’s best. Thank god we had people little enough to stand in there and do the work. 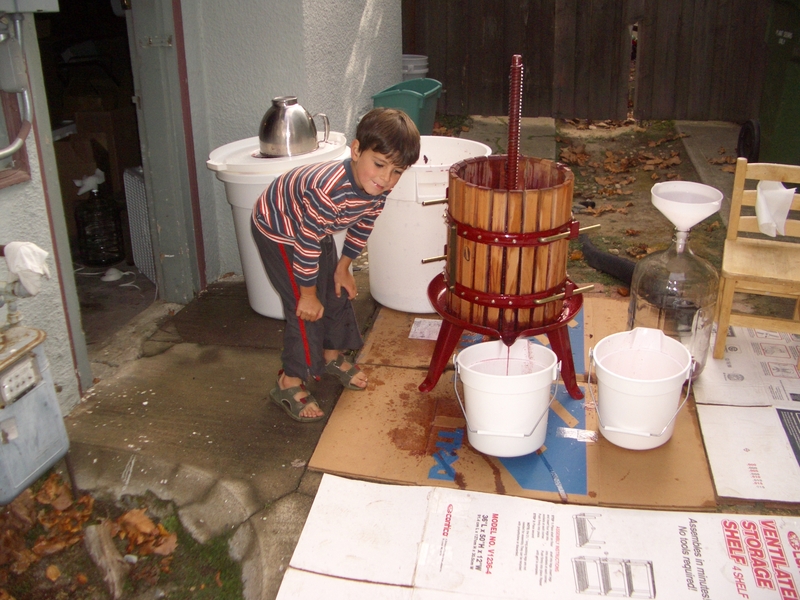 …till we got smart and moved it outside.